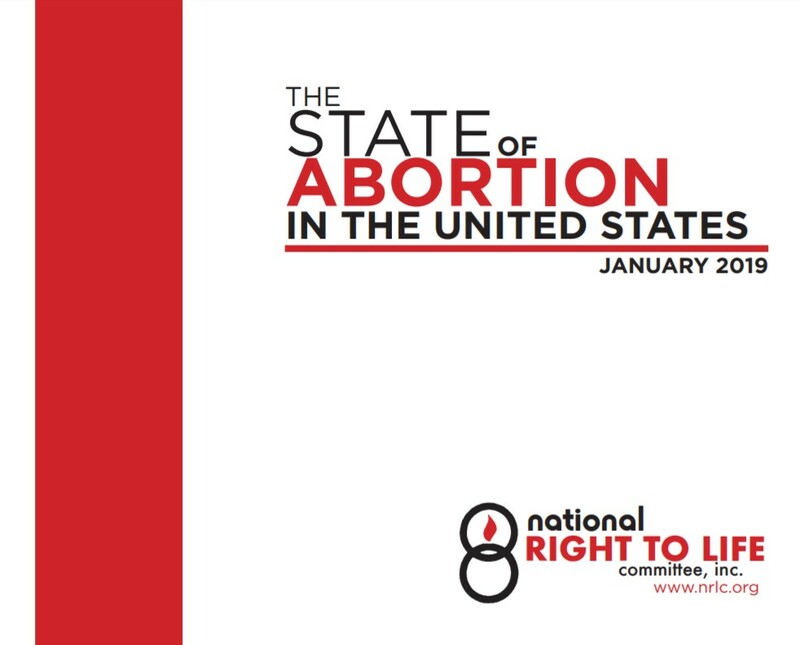 The National Right to Life Committee (NRLC) today released The State of Abortion in the United States, 2019. In addition to summarizing key legislative developments in the states and at the federal level, the sixth annual report also analyzes data on the annual number of abortions in the United States. The report also dissects the 2017-2018 annual report of the nation’s abortion giant, Planned Parenthood. -Based on data from the Guttmacher Institute and the U.S. Centers for Disease Control and Prevention, and estimating figures for subsequent years (2015-2018), National Right to Life now estimates 60,942,033 abortions have been performed in the United States since 1973. -Planned Parenthood, which reported over $1.6 billion in revenues in 2017-2018, while posting over $240 million in “excess revenue,” is estimated to have made nearly $160 million performing 332,757 abortions – well over one-third of all abortions in the United States annually. -State legislatures continue to be successful in enacting pro-life legislation that extends protections to unborn children and helps their mothers. 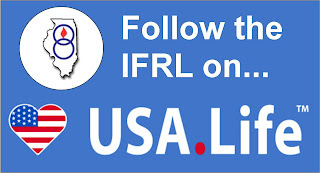 These laws include protections for pain-capable unborn children, laws banning dismemberment abortions of living unborn babies, and efforts to steer state funding away from organizations that perform abortions, such as Planned Parenthood. 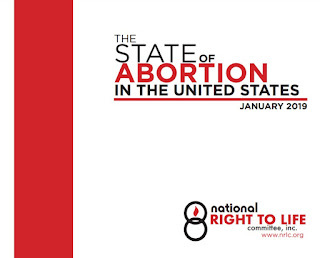 Click here for the report made available by the National Right to Life Communications Department.